Doral is, without a doubt, a top spot for people moving to Miami-Dade County for work. For those companies in the import/export business, Doral is centrally located close to all forms of traffic and offers amenities for anyone who enjoys golf and other outdoor activities. Doral has seen a population growth rate of 123 percent over the last 10 years which presents a lot of real estate opportunities for prospective buyers looking for a permanent residence or second home. 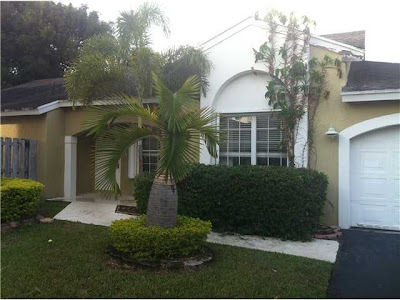 Probably one of the best reasons to buy in Doral is the fact that buyers can buy “more house” for their investment. Following are several single family homes, condominiums and townhomes on the market listed around $300K. 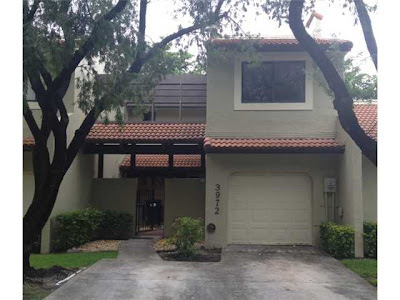 While there are more townhomes listed this price range, it is important to note that townhomes are very prevalent in Doral with many being larger than some single family homes. 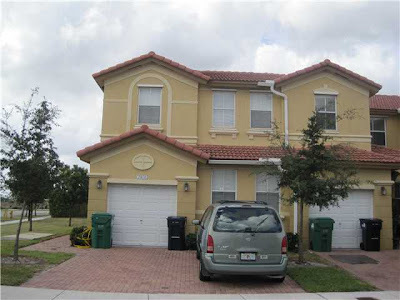 Because of this, it is worth keeping an open mind when exploring the Doral real estate market. Priced around $300K and just above, the following are single family homes in very popular Doral subdivisions. These neighborhoods offer easy access to the major arteries throughout Miami-Dade County as well as the chance to live in close knit communities. This is a lovely patio home located in the guard-gated Doral Pine. Built in 1989, this home is just under 1,600 square feet with a one-car garage. Features include ceramic and wood floors, a shingle roof, and large open kitchen. Community amenities include a pool, access to the prestigious Doral Park clubhouse and easy access to shops, parks, and schools. This is a great opportunity to live in a wonderful and well sought out community. 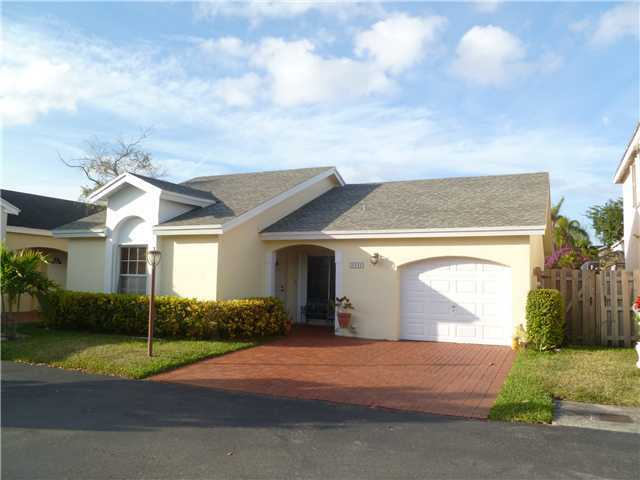 This home features a one car garage and perfectly landscaped backyard with concrete pavers. This is an excellent real estate investment for someone wanting to own rental property or have a second home in the Miami-Dade County area. Community amenities include a pool, children's playground, lighted tennis courts, a beautifully decorated club house that is perfect for entertaining, and security card entrance gate. 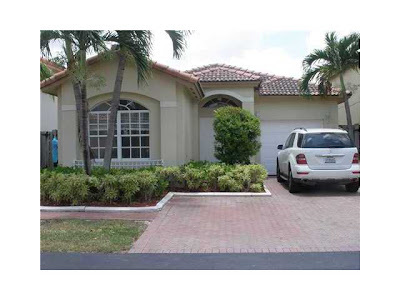 Additionally, Doral Lakes is very close to the Doral Country Club and other world-class golf courses. Situated in a highly sought-after residential area, this is a one-story , 1,700 square foot home with three bedrooms and two baths. It also features a large open white kitchen with spacious granite counter tops and a breakfast bar, lovely landscaping, and a one-car garage. Other amenities in this community include a pool with cabana and adjacent playground area. 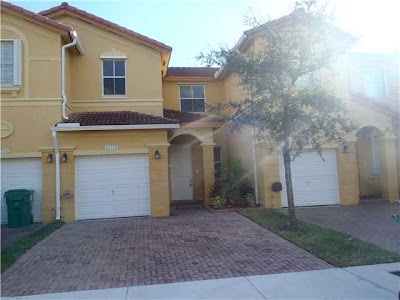 Doral Landings is close to excellent schools, shopping and offers easy access to main arteries and Miami International Airport. In addition to single family homes, Doral is filled with townhomes and condominiums that are ideal for buyers who live in the area part of the year. With these communities, much of the home maintenance is handled by the community management making it an ideal place to live without worry. 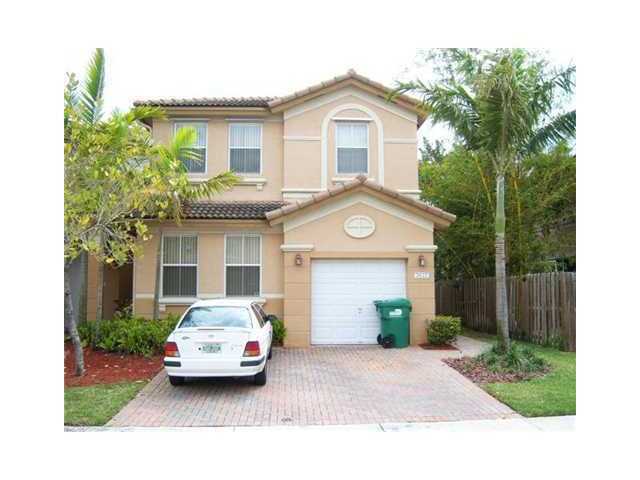 Following are a few Doral townhomes priced right around $300K with several priced between $300K and $315K. With over 1,700 square feet of living space, this townhouse has a two-car garage with rooms that are large and open and feature a nice sized kitchen with lots of counter space as well as nice landscaping with lots of shade trees around the home. This is an unbelievable opportunity to buy in a very popular neighborhood in Doral. The two-story townhouse features a downstairs master bedroom and bath with a wonderful patio and two-car garage. Winward is a gated community that offers residents a community pool and clubhouse as well as 24-hour security. This home is perfect for investors or those who spend time in the area for business and pleasure. Located in the exclusive Islands of Doral Antilles, this is a perfect two-story townhouse that is close to shopping, golf and top schools. Residents living in Antilles enjoy the use of a beautiful resort-style pool and tennis courts. Contemporary in design, this home is large and spacious and was repainted inside and out in late 2009. The HVAC unit is new as well. Located in the exclusive Doral Park Country Club, this residence is close to the main roads, highways, and excellent schools. The properties featured above are just a smattering of Doral townhomes for sale in the low $300's. Doral is a wonderful place to settle down as it continues to grow and more people find out all it has to offer. I am interested about Doral Riches Real Estate.I think it has some special benefits that is very attractive for people.Thanks for your nice post.